Airbus said Emirates was probably the only airline to have the ability to take a minimum of six planes a year for a period of eight to 10 years. Airbus’s comments came as it revealed that had received more orders for planes than Boeing last year, the fifth year in a row that it has beaten its US rival. The pan-European firm said it had booked 1,109 aircraft orders and a record 718 deliveries last year. US rival Boeing booked 912 orders and 763 deliveries. Airbus chief operating officer Fabrice Bregier said overall deliveries could rise to 800 this year, thanks to the increased pace of production of its medium-haul A320neo aircraft. He said deliveries of the A320neo were slowed last year because of problems with the plane’s engines, but these issues were now being resolved. 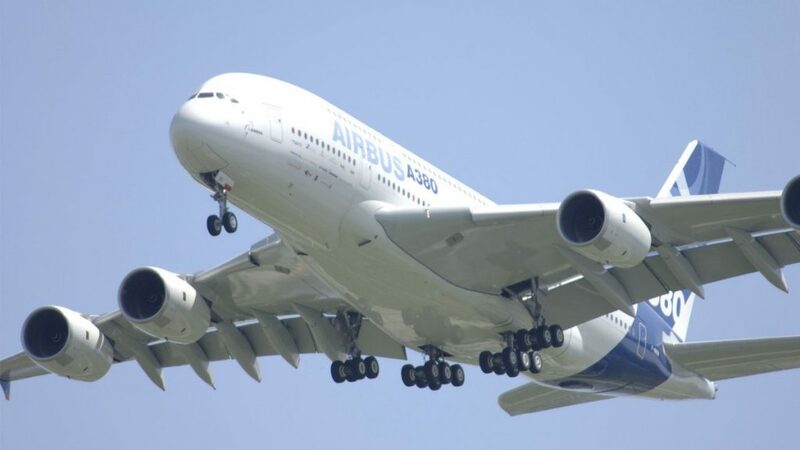 The A380 project was first conceived in the early 1990s as an eventual successor to the Boeing 747, with development work beginning in earnest in 1993. The plane has twin decks of seats, and is designed to incorporate amenities such as bars, lounges, beauty salons and duty-free shops, according to customer specification. There have been a total of 317 orders for the the world’s largest passenger airliner since its launch in 2007. The Airbus A380 made its debut commercial flight in October that year with Singapore Airlines flying from Singapore to Sydney. Qantas took orders of the plane in 2008, flying the route between Melbourne and Los Angeles. Air France and Lufthansa have also flown the Airbus A380, but its largest customer over the years has been Emirates. This entry was posted in News and tagged a380, Airbus, halt, production, stop. Bookmark the permalink.